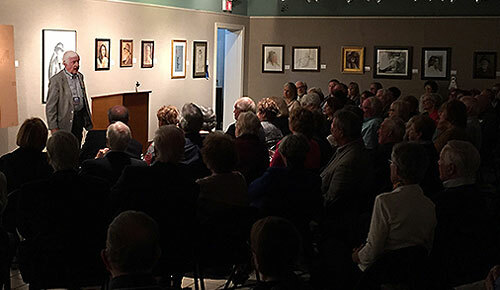 The second oldest continually operating organization of its kind west of the Allegheny Mountains, the Cincinnati Art Club is proud of over 125 years of service to the community. The public is always welcome to Club events. Visit the Cincinnati Art Club during the exhibition season from September through May. The Gallery is normally open weekends from 1:00 - 4:00 pm. However, check the Calendar Of Events web page or call the Art Club at 513‑241‑4591 for information on current exhibitions and gallery hours. Exhibitions occur frequently throughout the year offering a wide variety of fine art for sale. Don’t miss a great opportunity to buy original art at reasonable prices. Monthly dinner meetings hosted by the Club provide a great opportunity to socialize and take inspiration from invited guest speakers and demonstrations. In need of some technical help or a bit of advice, get important and invaluable feedback from member artists. Every first and third Tuesday of the month. To anyone interested in learning more about the activities and assistance we provide local artists, we invite you to sign up to receive our emails and monthly newsletter. Learn more, join our email list today! 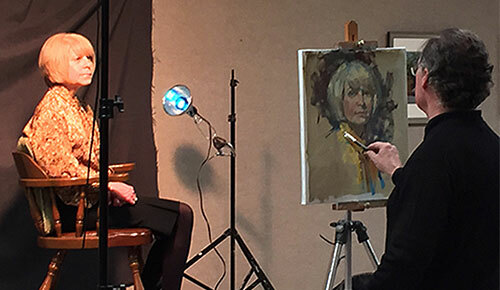 Through your support and contributions, the Cincinnati Art Club assists local artists and works to advance the knowledge and appreciation of art. Join a long rich history of fine art and pursue art alongside artists from beginners to professional. Enjoy the privileges and benefits of membership today. 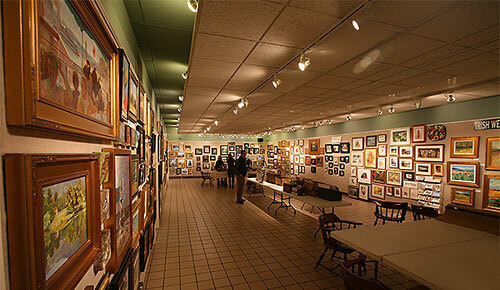 The Wessel Gallery, named after the distinguished artists, hosts numerous exhibitions and events. Initiated by the founders, Sketch Group remains an important activity at the Art Club. 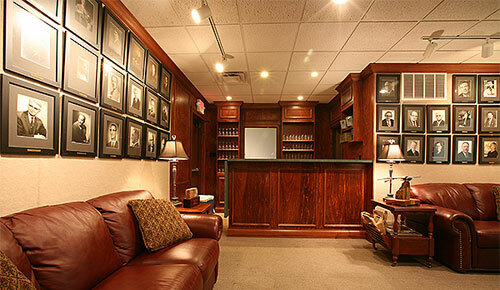 Displayed with distinction and honor, presidential portraits adorn the walls in the Presidents Room. 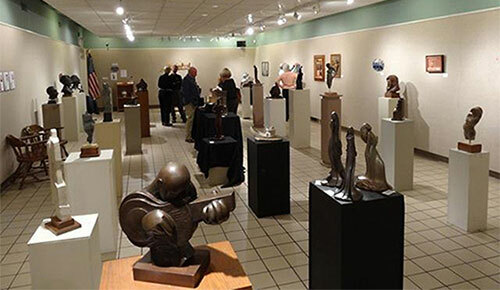 Outstanding works exhibited at the Wessel Gallery include free-standing and relief sculpture. 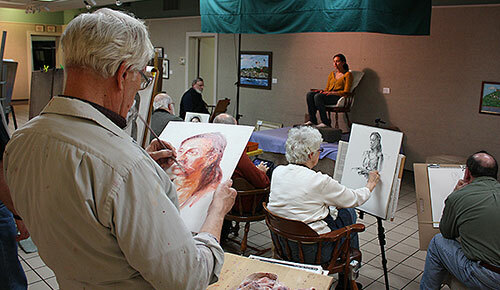 Classes and workshops by acclaimed artist instructors provide opportunities to learn new skills. The Dinner Meeting and Guest Speaker Program are a popular venue, lecturers and demonstrations vary monthly. Cincinnati Art Club is a 501(c)(3) Not-for-Profit organization. Contributions are tax deductible. www.cincinnatiartclub.com Copyright © Cincinnati Art Club. All Rights Reserved.